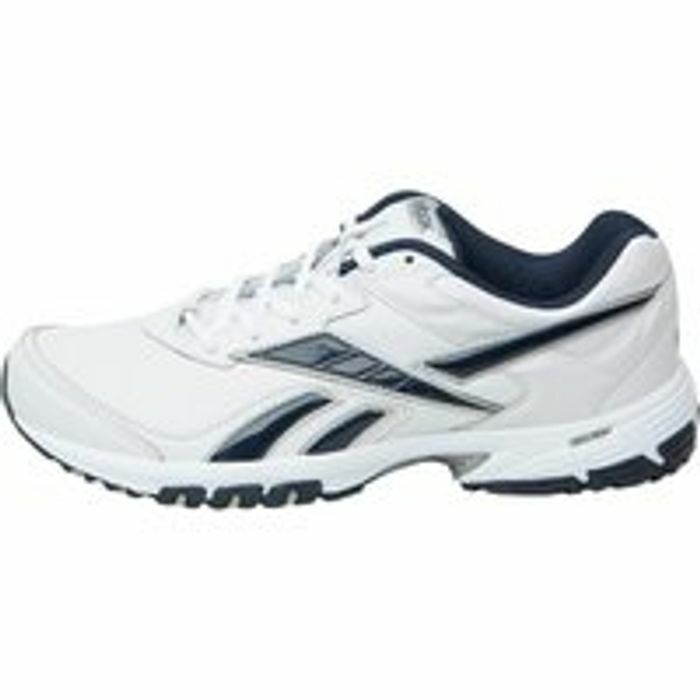 Reebok low profile trainers with DMX Ride technology to minimalize impact when your feet touch the ground. DMXRide technology for lightweight cushioning. Rubber sole with forefoot flex grooves. What do you think of this MandM Direct deal?